More than just a coach, Marty is your partner to success. No matter where you are in your dreams, career or life, you can always use a positive reinforcement. That’s Marty. modeling from hands on work to managing the business. In the early 1990’s Marty diversified into the restoration industry. He has operated exclusively in restoration ever since. After running his own restoration business for nearly ten years, Marty was the general manager of a large restoration company in the Tampa Florida area. There, the company grew to become a large, successful state and regional company. The growth resulted from a comprehensive marketing program that grew daily business substantially and taking advantage of the increased work due to various hurricanes. 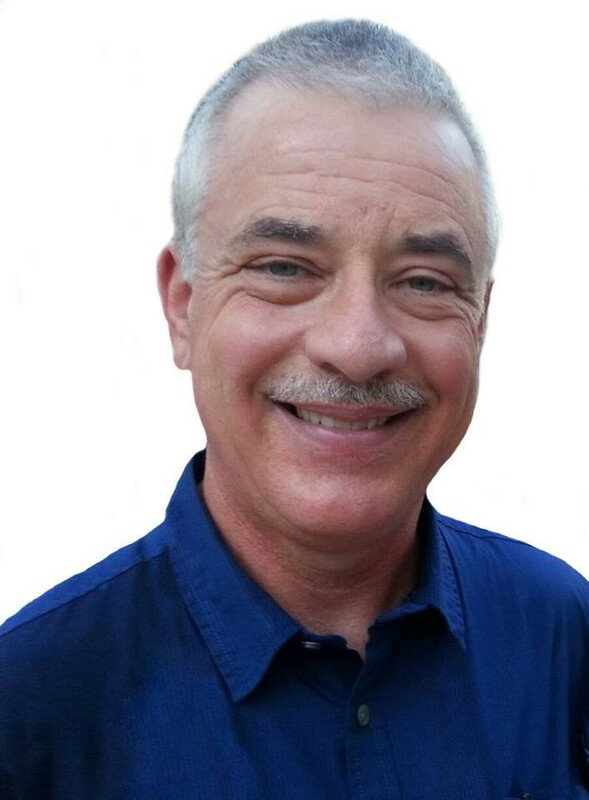 Marty was responsible for adding water damage, cleaning, contents restoration and mold remediation to a company performing primarily construction services. During his tenure with this large restoration company, he was on the cutting edge of the industry and instrumental in implementing processes, procedures and systems. Additionally, he transformed the company’s technology and information management system. The company became one of the leading companies in the area. Marty has an extensive educational background in the industry. He has attended dozens of national conventions in order to maintain cutting edge industry knowledge. He currently holds the Certified Restorer designation and has in the past been an IAQA Certified Mold Remediator and Certified Mold Remediation Technician, IICRC Certified Restoration Technician and Certified Water Damage Technician. Needless to say Marty has the training and qualifications to be considered an expert on restoration related issues. Marty has been active in industry leadership roles. He was a former Vice President of the Midwest Chapter of Disaster Kleenup International and is also a past President of the Southeast Chapter of DKI. He has been a Certified CE instructor in Florida, Pennsylvania, Michigan, Ohio and other states. He has also presented at national industry conventions. Marty has been an entrepreneurial consultant for the past 9 years. During this time, he has taken a lifetime of learning and knowledge and brought it to numerous entrepreneurs His vast experience in managing and growing various size restoration companies is instrumental in facilitating the change process. His knowledge and experience in all phases of restoration allows him to mentor to people at all levels of a restoration company. Marty has been happily married to his wife Janice since 1980 and is the father of two daughters Melanie and Nichole. Marty enjoys the “Entrepreneurial challenge”. Besides consulting and mentoring to Restoration and other contractors, he continues to own several businesses that work in the Internet, SEO marketing and information-marketing realms. In his “spare time”, he does extensive reading, spends time at the beach and most often quiet time with the love of his life, Janice.